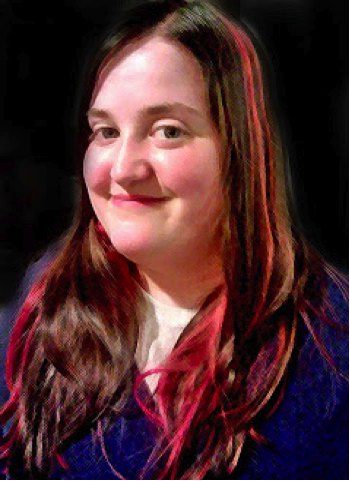 The world's darkest creature, will be their brightest hope. While darkness haunts her, she craves the light. 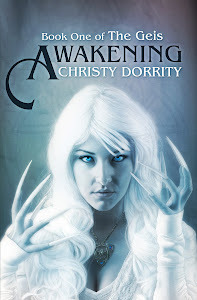 Christina is a demon, but she doesn't want to be. She is willing to sacrifice everything to change it. Only one person stands in her way, and he will stop at nothing to keep her the way she is. 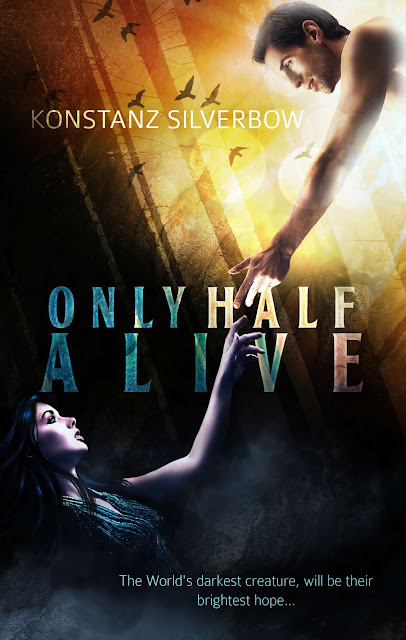 Welcome to the cover reveal of Only Half Alive, by Konstanz Silverbow! The cover is beautiful, isn't it? I love the contrast of light to darkness. and the colors just pop. Only Half Alive releases on September 27--3 days after my own book baby comes out!